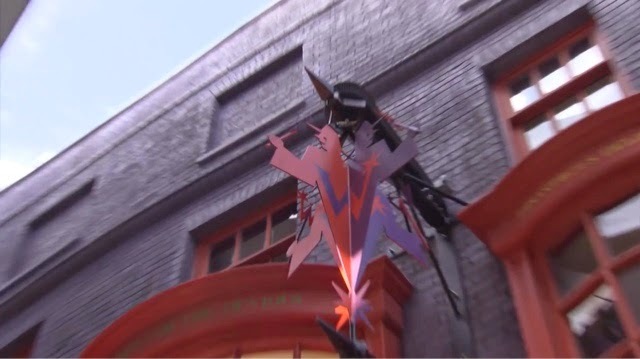 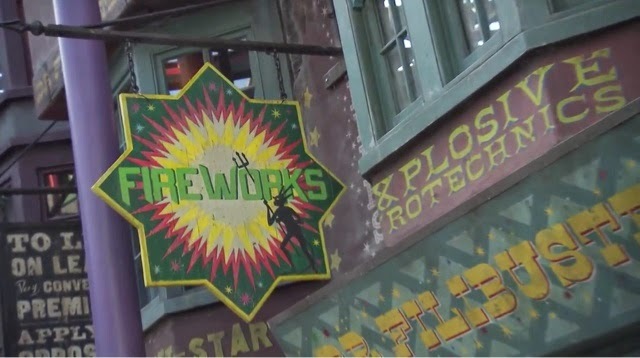 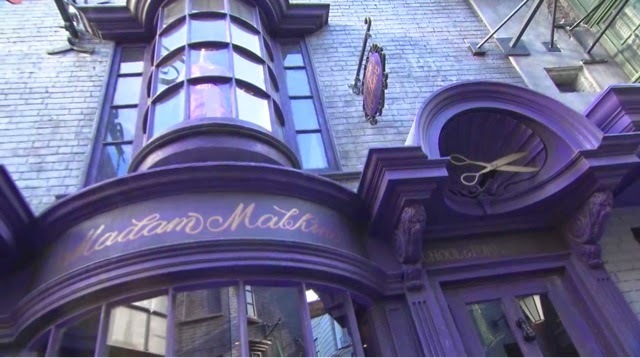 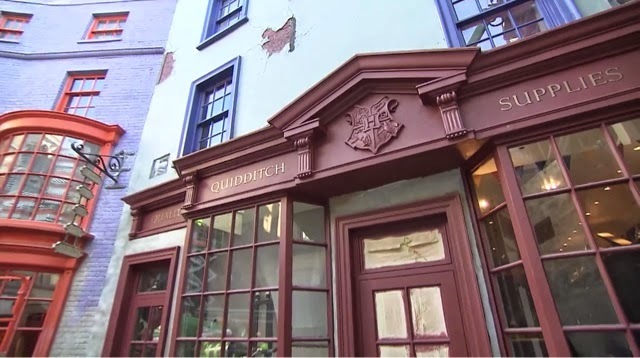 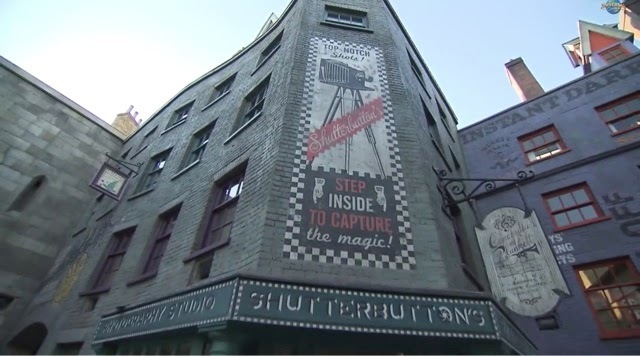 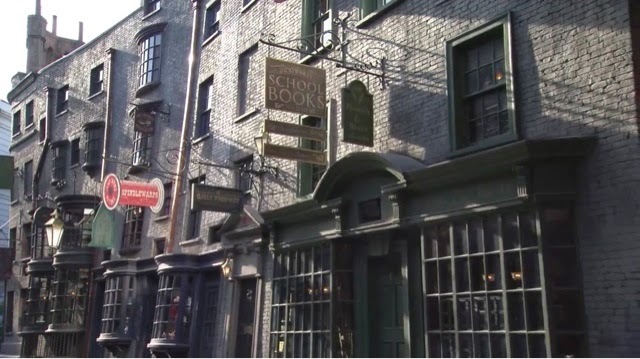 Universal Studios released a new video revealing more secrets of Harry Potter Diagon Alley. 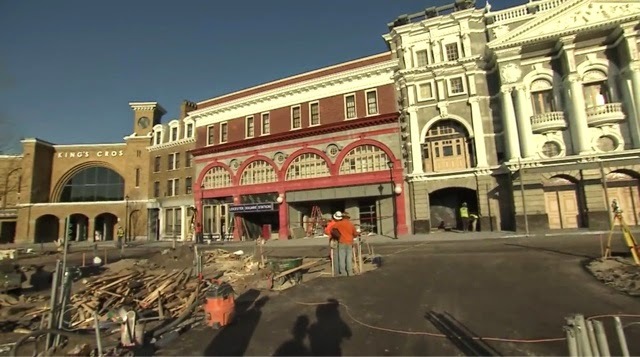 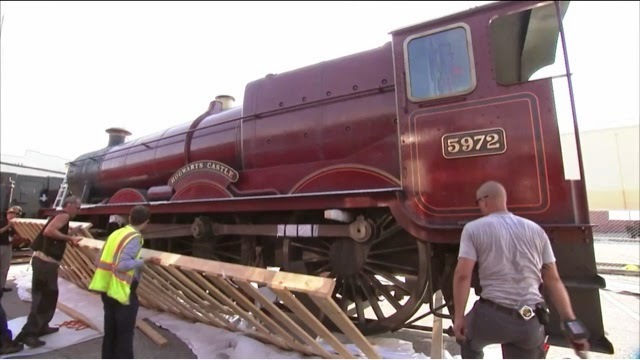 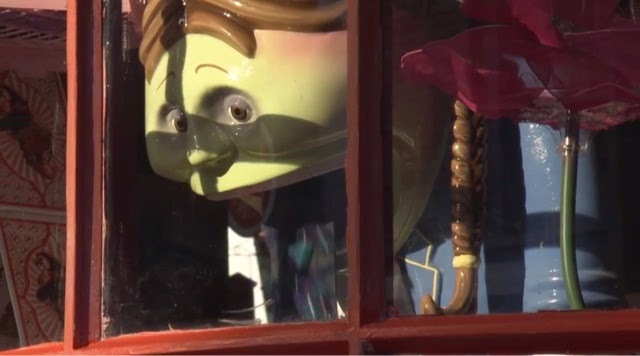 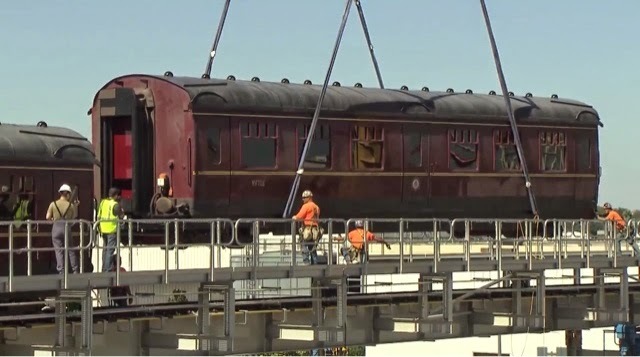 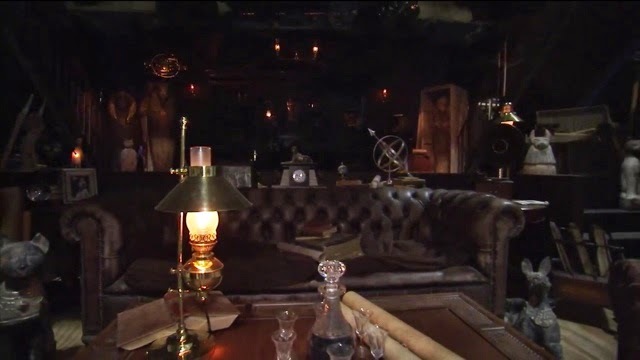 As usual, I did screen captures for you and the video shows not only Universal Creatives ( the word at Universal for their own "Imagineers" ) at work but also finalized decors of Diagon Alley. 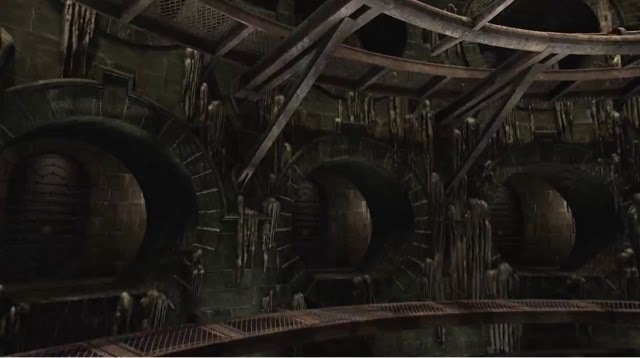 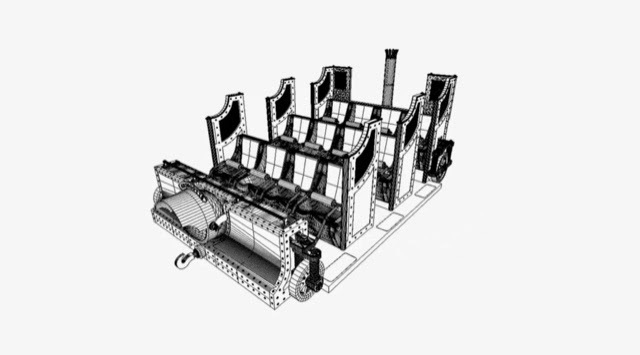 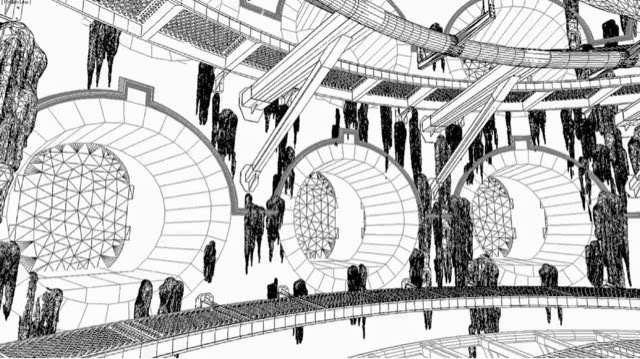 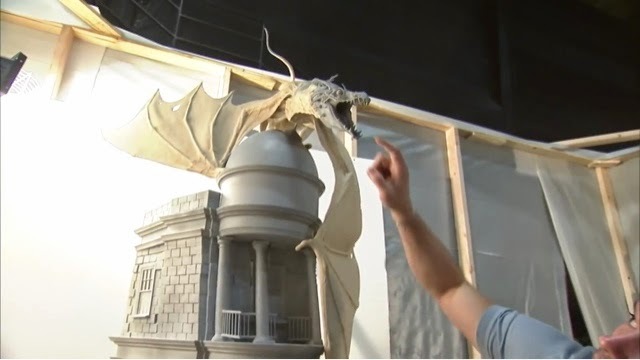 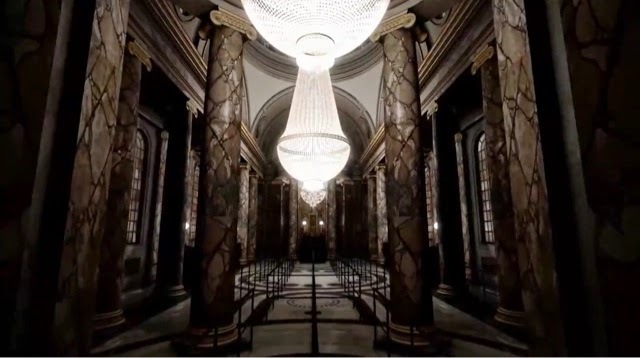 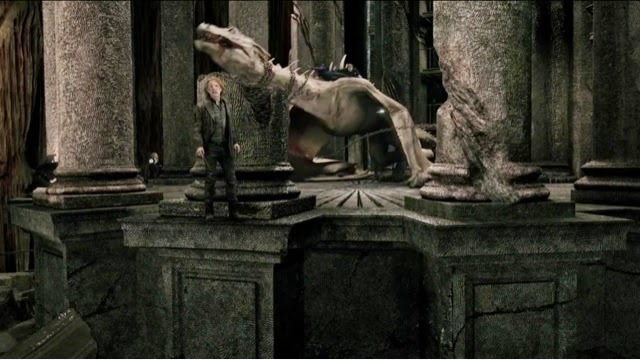 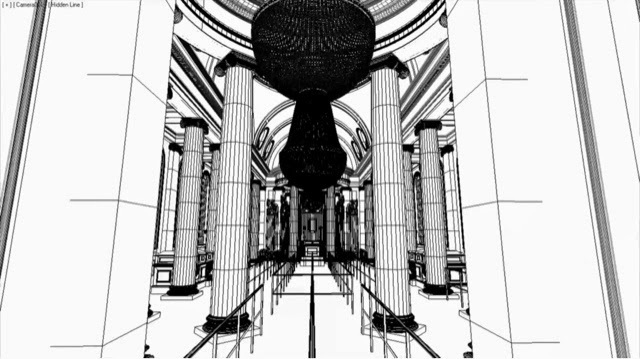 Other sequences shows the digital renderings of sets inside Gringotts bank and the final result. 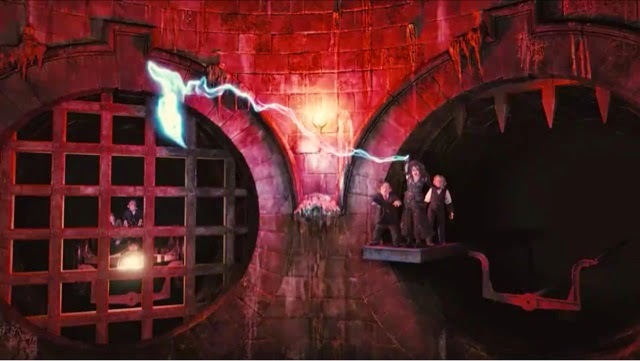 Interesting too, a short sequence showing a scene probaly happening during the queue with a Goblin. 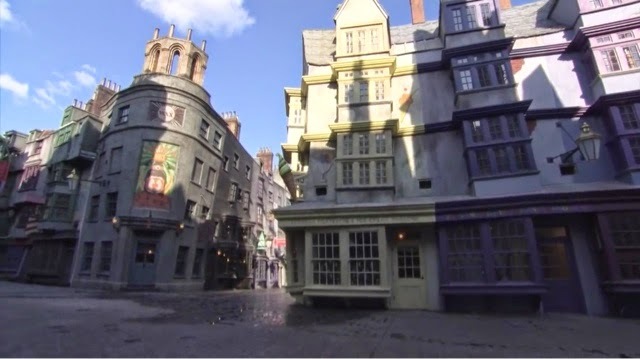 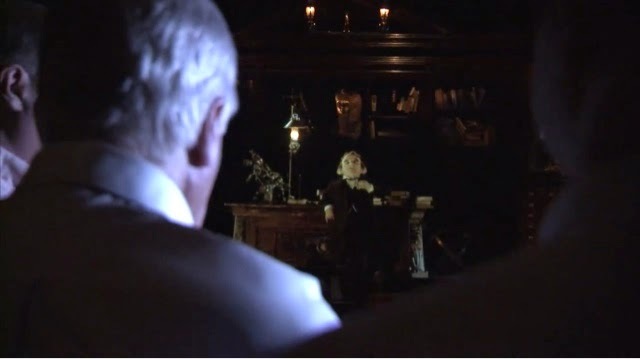 The scene seems to use the same special effect previously used during the queue of the Forbidden Journey at Islands of Adventure with Dumbledore, Harry, Hermione and Ron. 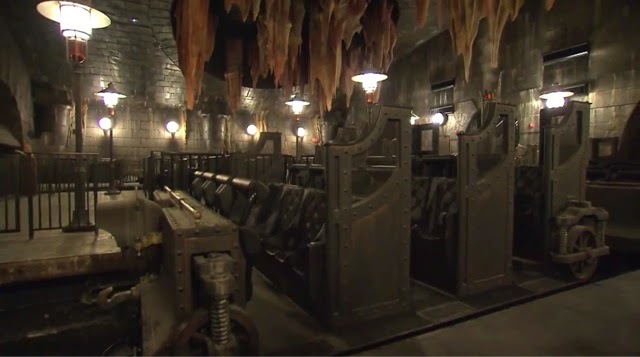 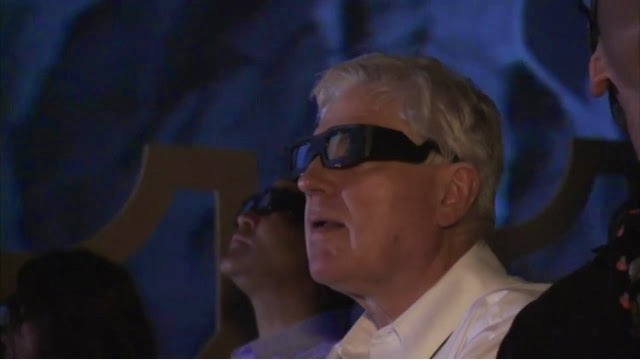 ...as well as three different sequences that guests will discover when riding Escape from Gringotts! 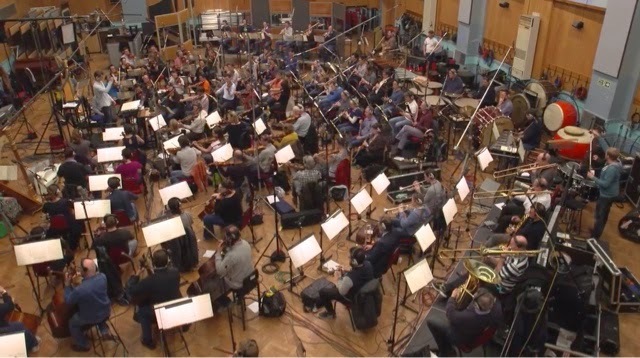 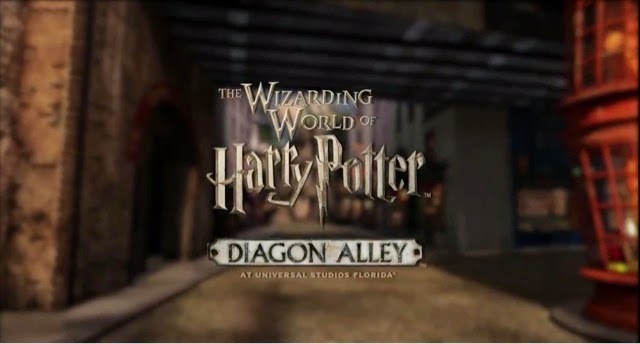 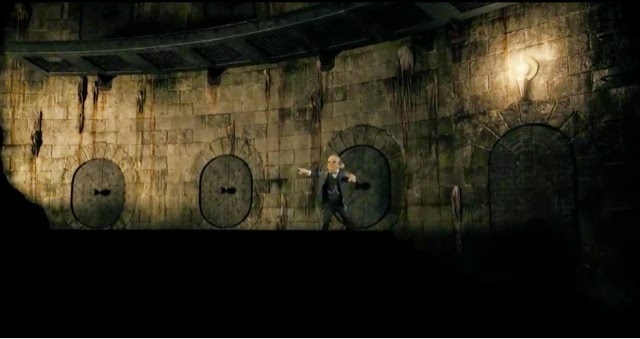 ...and it even ends with a scene showing the orchestra recording the music for the ride and Diagon Alley! 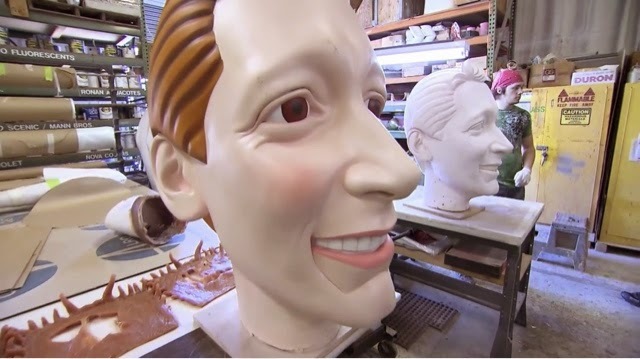 And now, it's time for this new video, here it is.